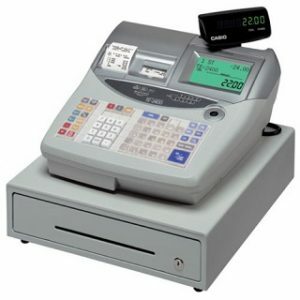 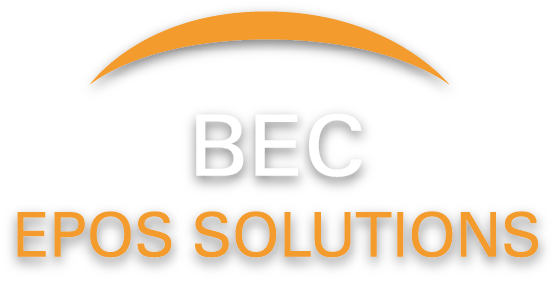 Casio TE-2400 - BEC Sheffield Cash Registers Epos & till roll sales. 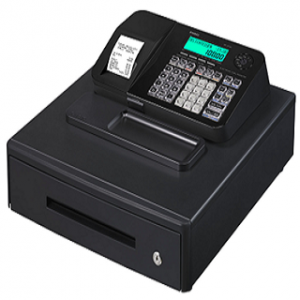 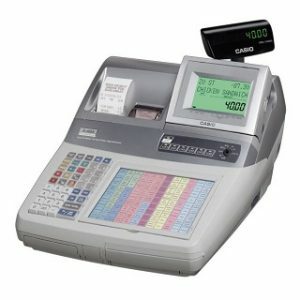 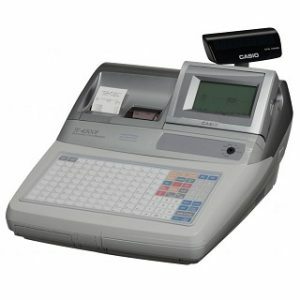 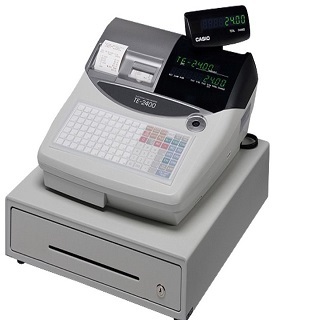 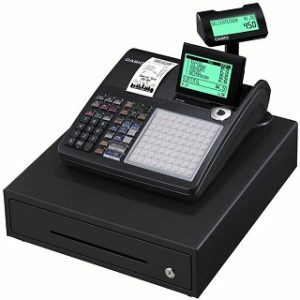 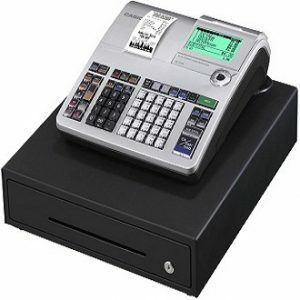 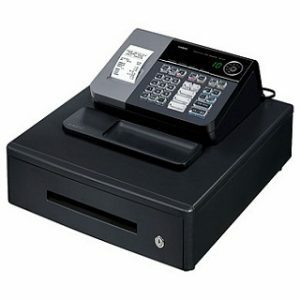 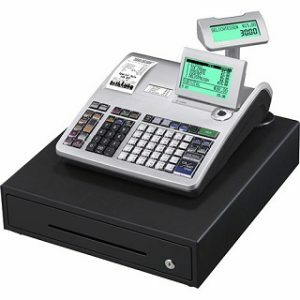 The CASIO TE-2400 is a simple yet powerful cash register, with flat PLU’s for fast item registration. 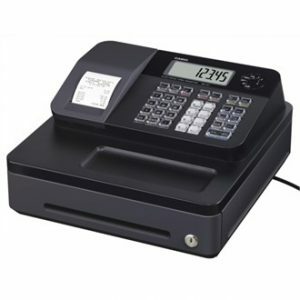 Drop- in paper loading, a clear 3 line 3.7 inch LCD display and help function for explaining common tasks combine to make this cash register fast and easy to use.